'What About China?' is a multidisciplinary exhibition spanning visual art, architecture, cinema and music, that features the work of over fifty artists living in continental China (dating mostly from 1998). 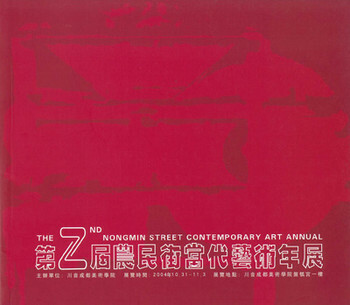 Essays on various aspects of the art scene in China are featured in the front, while the catalogue section can be found in the back. Please note that only artists and 'Chapter Headings' related to visual art are listed in the fields below. De l'art de la periode republicaine. Pour en finir avec 'tradition/modernite'; 'repli/ouverture'; 'art/societe'; etc. 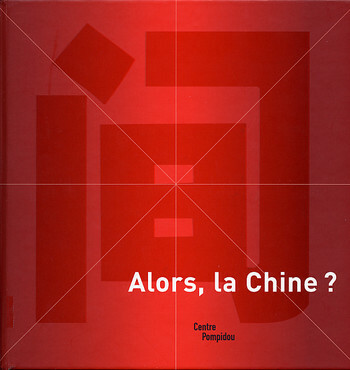 Style et systeme dans la pratique de l'art contemporain chinois: la disparition de l'exterieur? What About China?, Alors, la Chine?